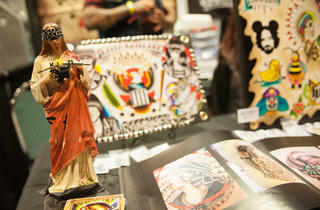 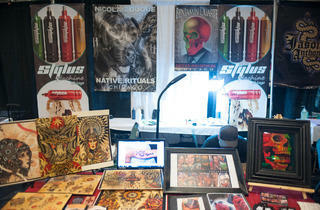 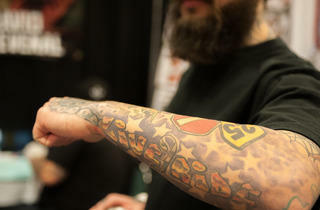 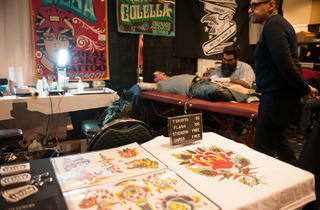 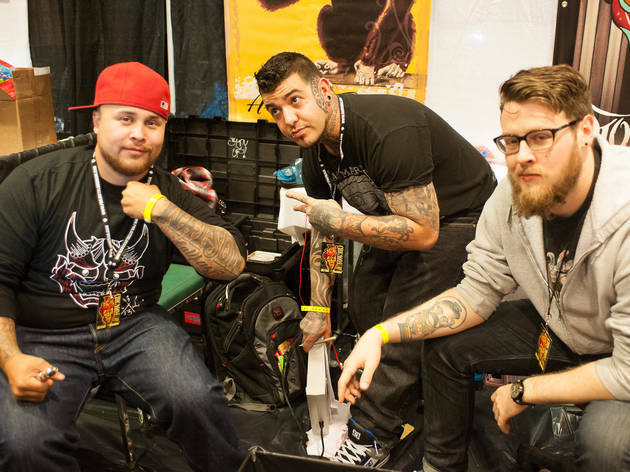 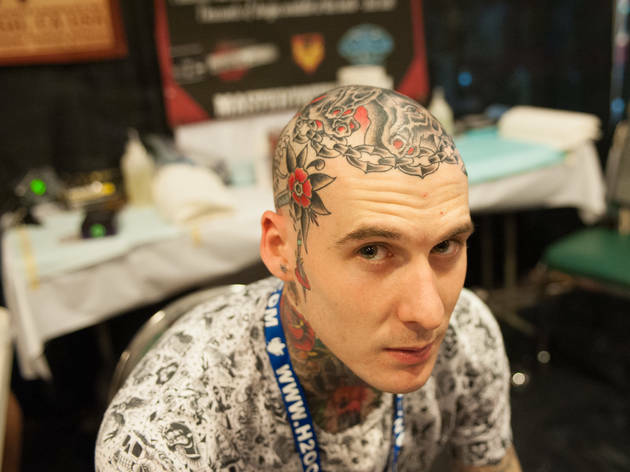 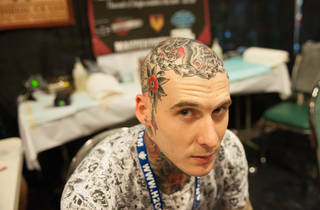 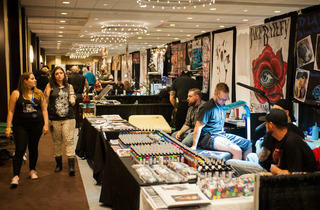 Photograph: Mark WrightTattoo artists and ink-lovers of all kinds show off their work at the Chicago Tattoo Arts Convention Friday, March 21 - Sunday, March 23, 2014. 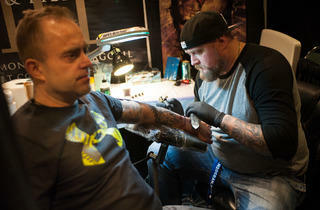 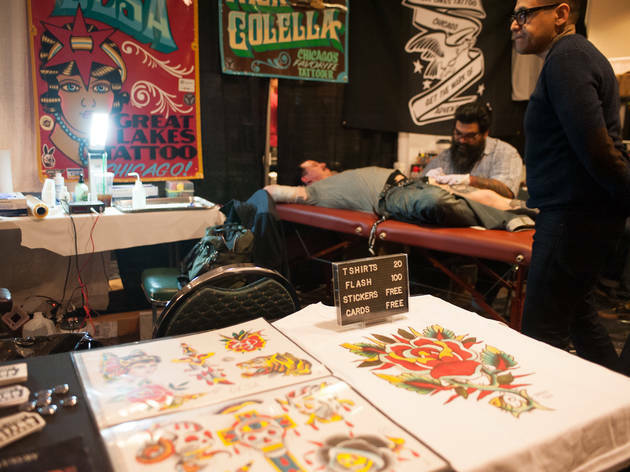 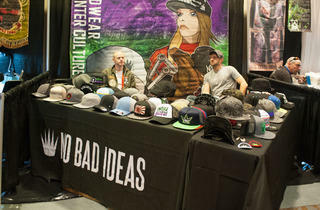 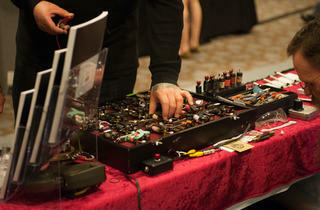 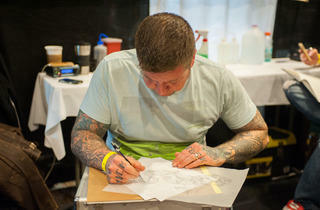 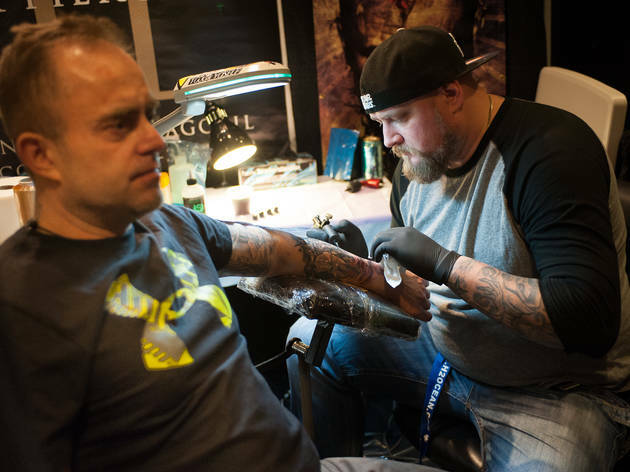 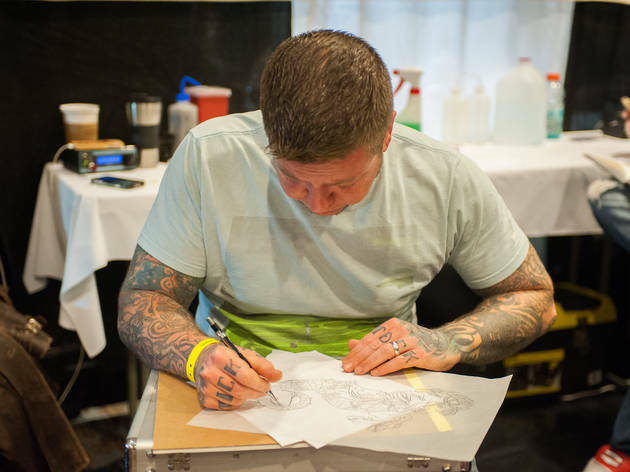 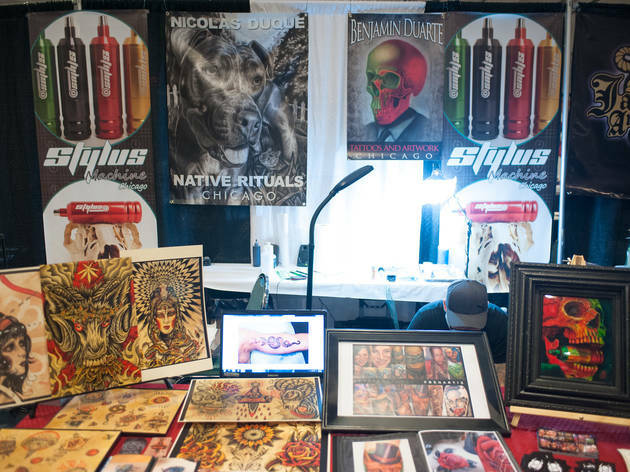 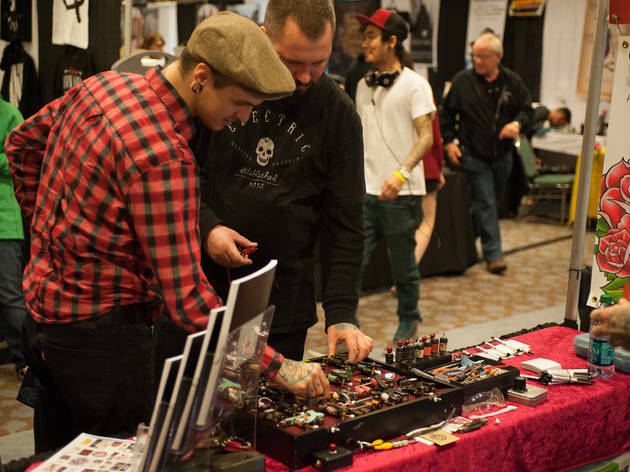 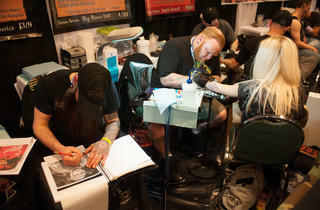 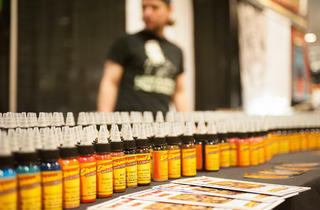 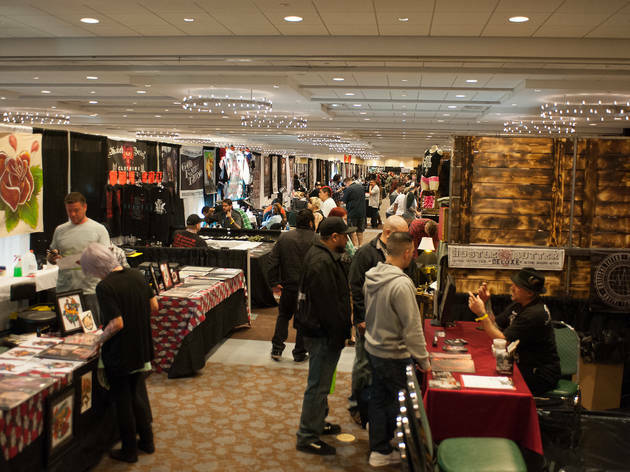 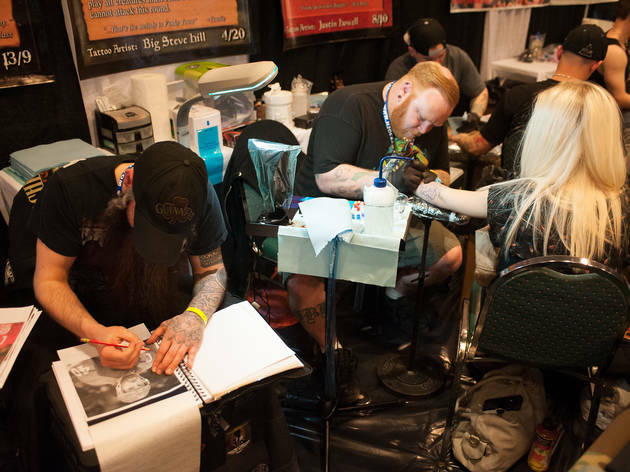 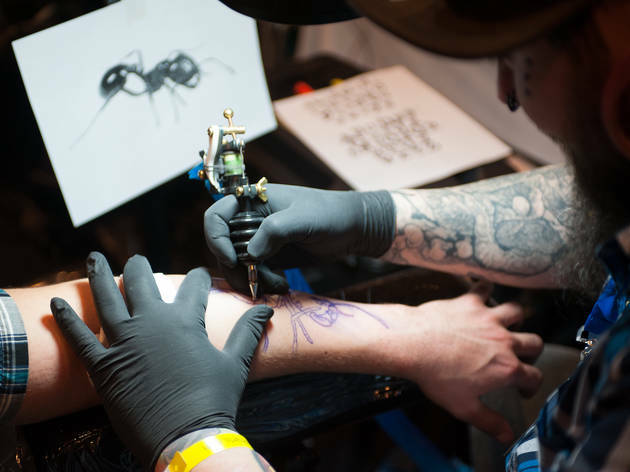 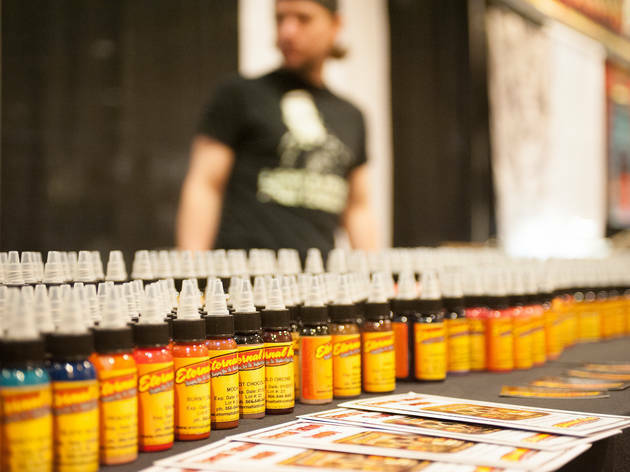 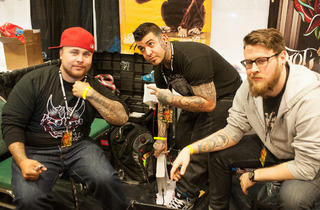 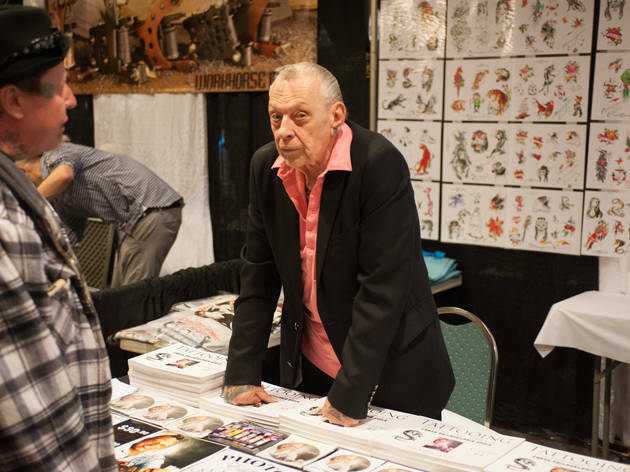 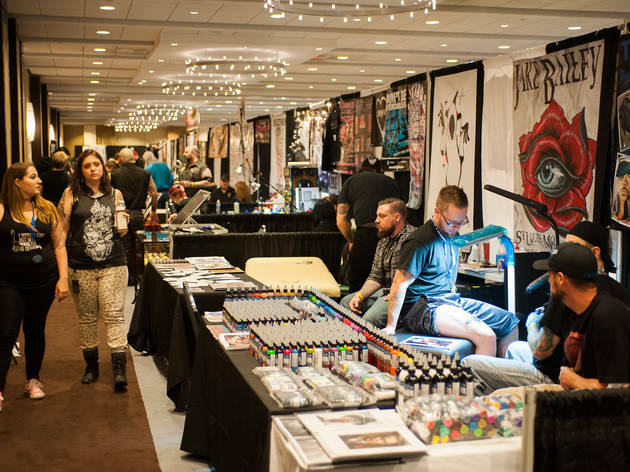 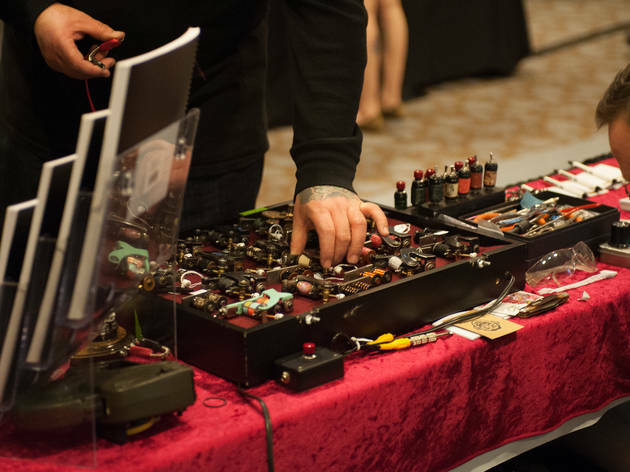 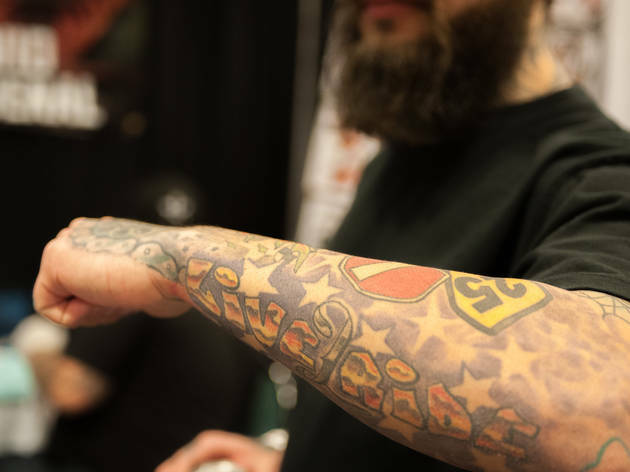 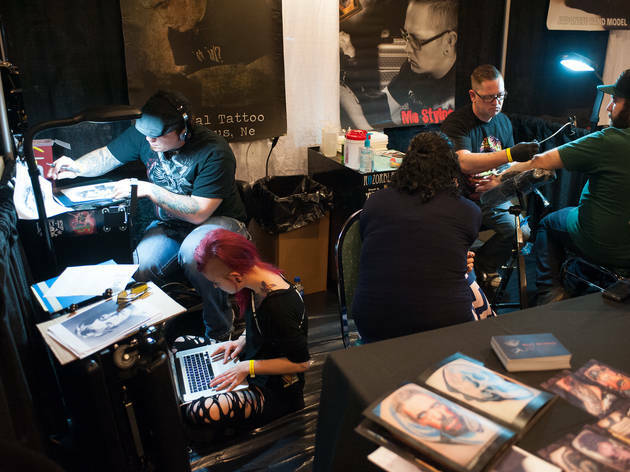 The fifth annual Chicago Tattoo Arts Convention kicked off at the Crowne Plaza Chicago O’Hare Hotel in Rosemont yesterday, and ink fans turned out to compete in tattoo contests, see what's new in the world of tattooing and pick up some new body art. 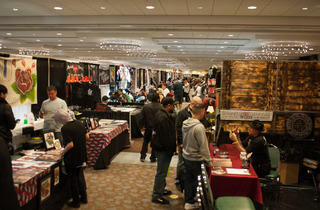 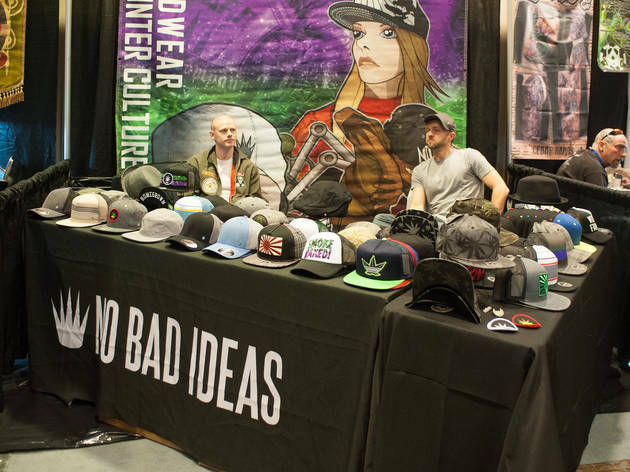 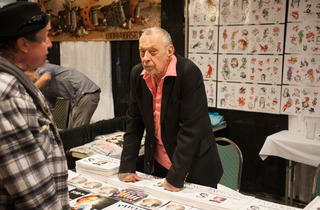 The convention continues today from 11am–midnight and Sunday from 11am–8pm. 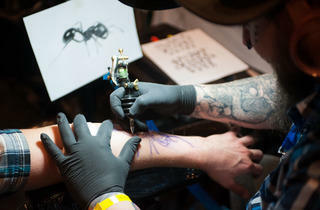 Tickets are $20 a day.